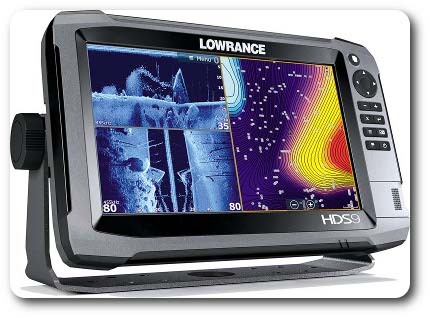 Lowrance® High Definition System (HDS®) – combines a brighter, multi-touch display and enhanced processor with leading-edge fish finder technologies plus the latest advances in navigation and user interface, including internal 10Hz GPS, dual microSD-card slots, touch-plus-keypad operation and built-in wireless connectivity all in one easy-to-use display. 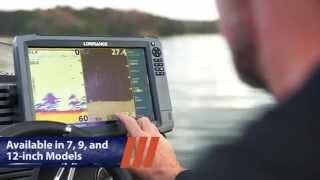 EASE-OF-USE – Improved Lowrance® interface with multi-touch screen or full keypad control provides lightning-fast, fingertip access to all HDS® features. 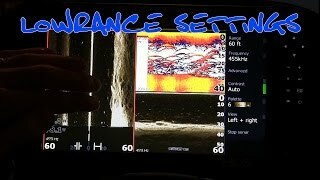 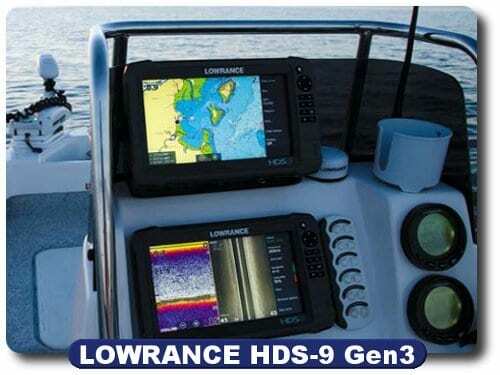 MORE IS BETTER – Plug-and-play compatibility with Lowrance® performance modules. 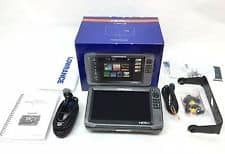 Easily, add Broadband Radar™, SonicHub® Marine Audio, SiriusXM® Marine Weather and audio, Class B AIS and DSC VHF as well as industry-leading autopilot technologies, such as SmartSteer® control for MotorGuide PinpointGPS and the Lowrance® Outboard Pilot. 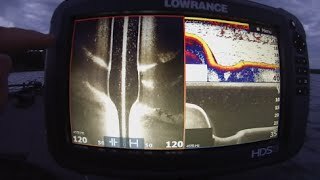 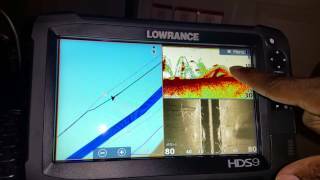 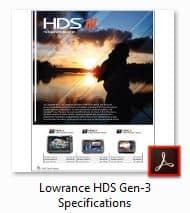 QUICK ADJUSTMENTS – The enhanced Lowrance HDS-9 Gen3 features a faster processor and intuitive user-interface features including scrolling menus, cursor assist, snap-to setting markers and innovative preview panes with quick-touch slider bars. 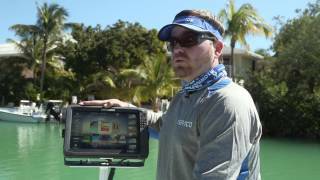 STAYING CONNECTED – GoFree™ cloud enabled integrated wireless connectivity. 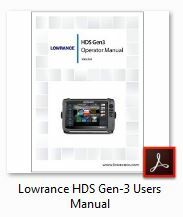 Use the Lowrance® GoFree™ Control and Shop Apps to view and control select HDS® Gen3 displays wirelessly using supported tablets and smartphones to download / upload maps and new software.